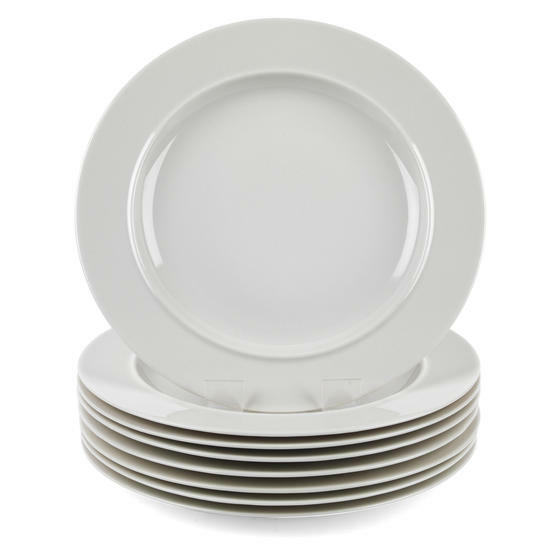 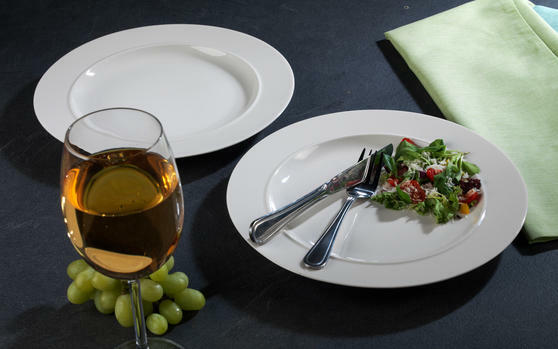 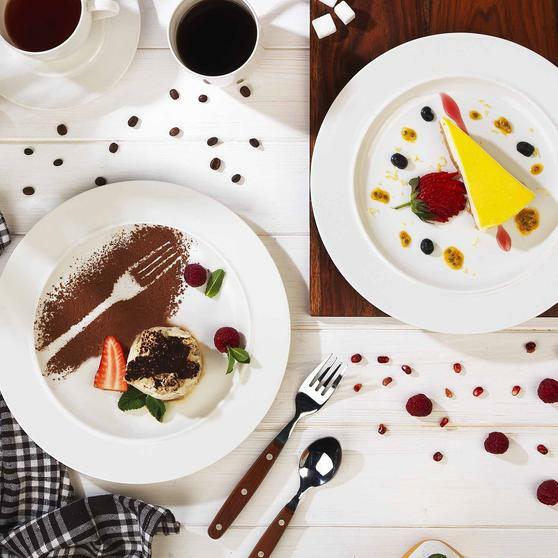 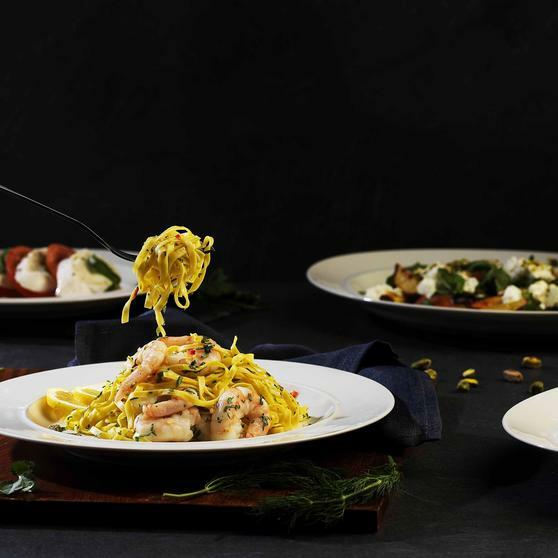 Well suited to serve families or guests, these twelve Alessi dinner plates have been designed from high grade porcelain with a gloss finish, and will add a touch of classical fine dining to your table. 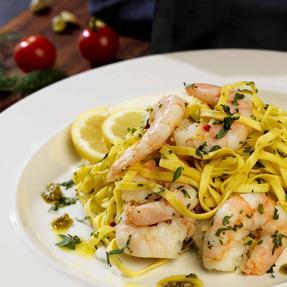 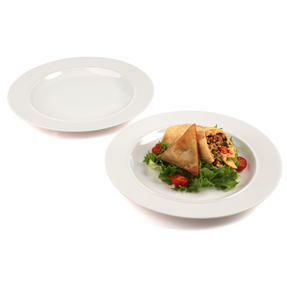 Microwave and dishwasher safe, these generous plates have a 27 cm diameter and a height of 2.7 cm, making them ideal for both hearty dishes and haute cuisine. 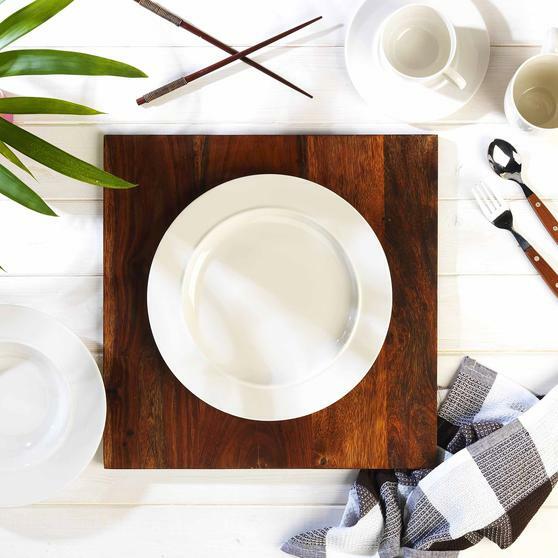 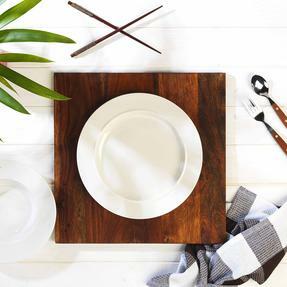 With practicality in mind, these elegant plates easily stack on top of one another for easy removal from the table and simple storage. 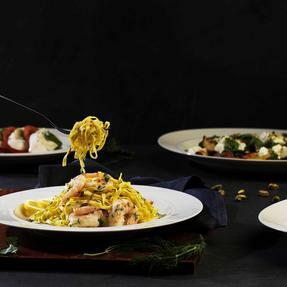 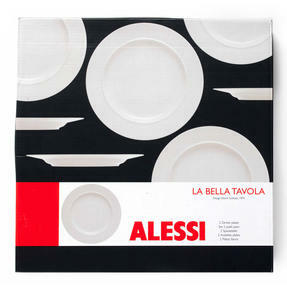 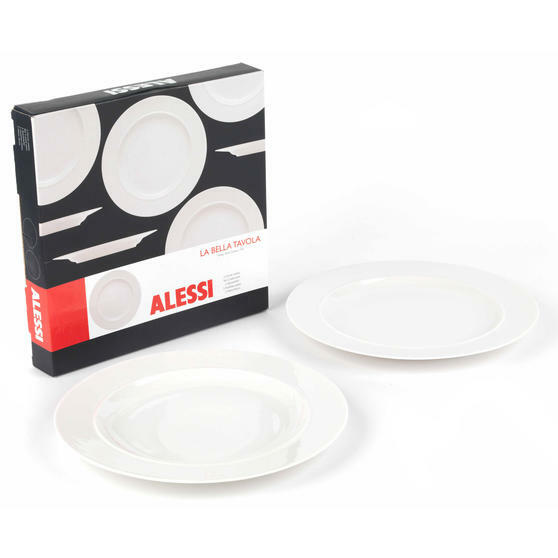 Crafted with ingenuity and skill, these Alessi La Bella Tavola dinner plates are perfect for special occasions or everyday home dining. 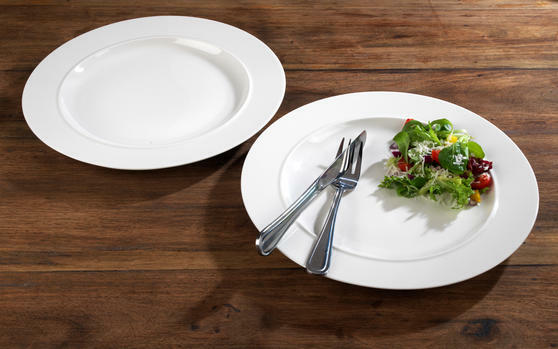 At 27 cm in diameter, these stylish plates are made from glossy porcelain and are dishwasher safe for wonderfully simple cleaning. Ideal for larger groups or family events, these gorgeous plates easily stack on top of one another and can be carried with one hand.